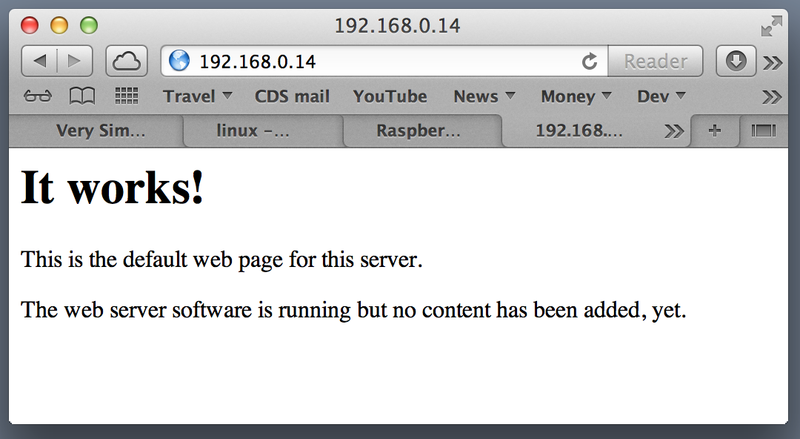 Subversion Server on Raspberry Pi, part 2 – Carpe Diem Systems Ltd. In part 1 I documented how I installed the OS on my Raspberry Pi – bread and butter to a seasoned Linux developer but lots of Googling for a Windows programmer, even one using a MacBook Pro. Now it’s time to install Subversion (for version control) and Apache (to provide secure web access to the Pi and to access the Subversion data). Next we must edit the Subversion/Apache configuration file to set the digest access authorisation mechanism for logging into Subversion via Apache. Digest authentication offers good security as far as user name and passwords are concerned. Note the AutoName property: "Subversion Repo": we’ll need that shortly when we start generating passwords. Note 1: the -c parameter: this is used to create a new digest file; remember to omit this once we have the file and want to add/remove/append users and passwords. Note 2: we use "Subversion Repo" as the realm argument to htdigest; this must match the AuthName used in the dav_svn.conf file. Note: use -r to recurse sub-directories; use -f to force the deletion of files/folders without asking. Repository folder ownership – important ! 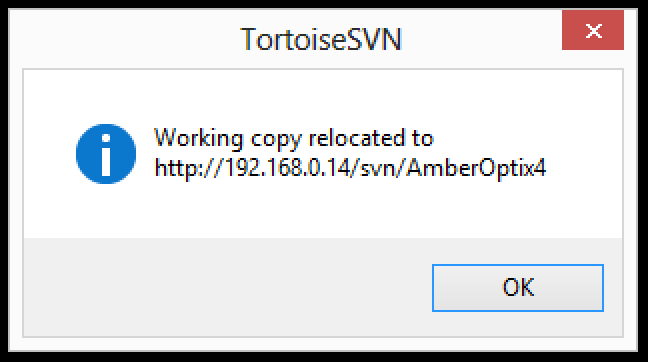 Note in the above listing that the user that owns the svnrepos folder is still jon but the group owner is now svn-super. T: the item type, in this case d for directory. UUU: user permissions for read, write and execute. GGG: group permissions for read, write and execute. SSS: other permissions for read, write and execute. This link provides more details on the ls -l long format output. This section describes how I migrated my PC-based Subversion repositories onto the Pi using the dump and load commands. A hotcopy would probably have been better but at the time I’d gone with dump, mainly because it looked like the simplest option from Subversion Edge. Use SubversionEdge to backup the repositories to .dump files. Copy the .dump files to the Pi. Import the each .dump files into a new repository. Point any existing working copies to the new repository. Refer to the SubversionEdge Web management tool for backing up a repository to a dump file. I used SFTP (SSH File Transfer Protocol) to transfer files between the MacBook Pro and the Pi using pre-installed tools I can use SFTP from a terminal session on the Mac to push my .dump files onto the Pi. The --force_uuid parameter will tell svnadmin to use the unique identifiers from the imported repository – this feature will allow users to relocate existing working copies. * adding path : trunk/ThirdParty ... done. Right-click on the top-level folder of the working copy. In the final part of this write up I’ll document how I used a Python script and the Dropbox API to make a nightly backup of all my repositories. Thanks man! Your posts about subversion helped me a lot with my Raspberry pi! Hey – glad it’s of some use!